It’s hard to believe the holidays are just around the corner, but, SURPRISE, here they are! 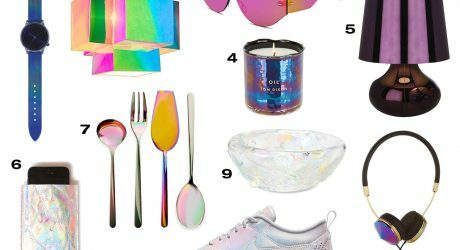 So, we’re kicking off the season with some of our favorite modern holiday decor. 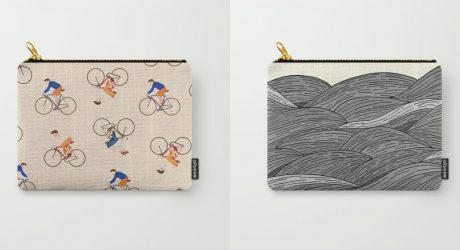 We’ve rounded up over 20 objects to deck your walls. Go for the gold, er, bold, I mean. 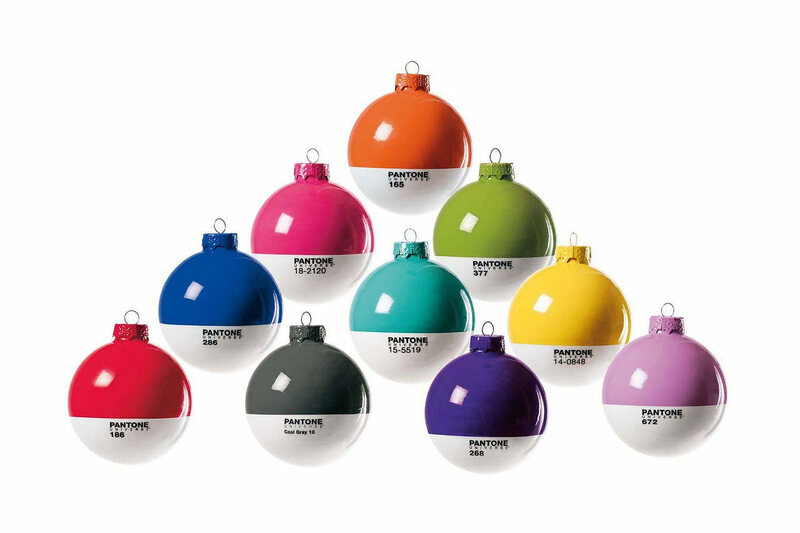 These Pantone Xmas Balls from Seletti will bring a colorful splash to any dull tree. You can get them individually here. 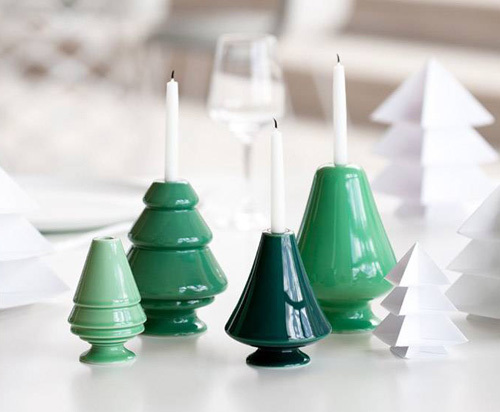 The Avvento ceramic candlesticks by Kähler Design come in varying shades of green and red so you can create your own little mini forest. 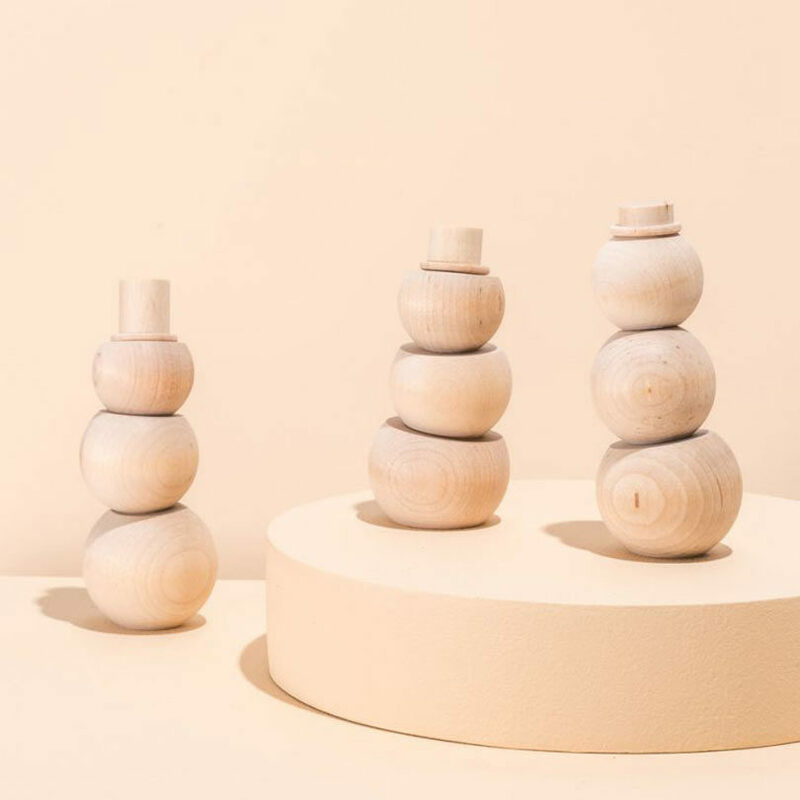 A playful little set of wood pieces that turn into three completely adorable snowmen. The Stackable Snowmen from fruitsuper design are made of 12 bits that you can mix and match to create a different snowman every time. 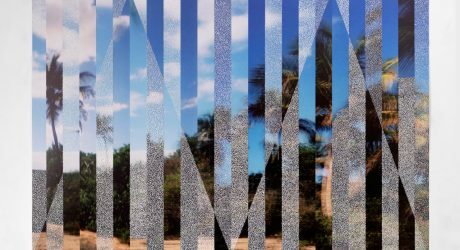 We love this DIY that Erin Loechner and her husband Ken did and shared on HGTV. 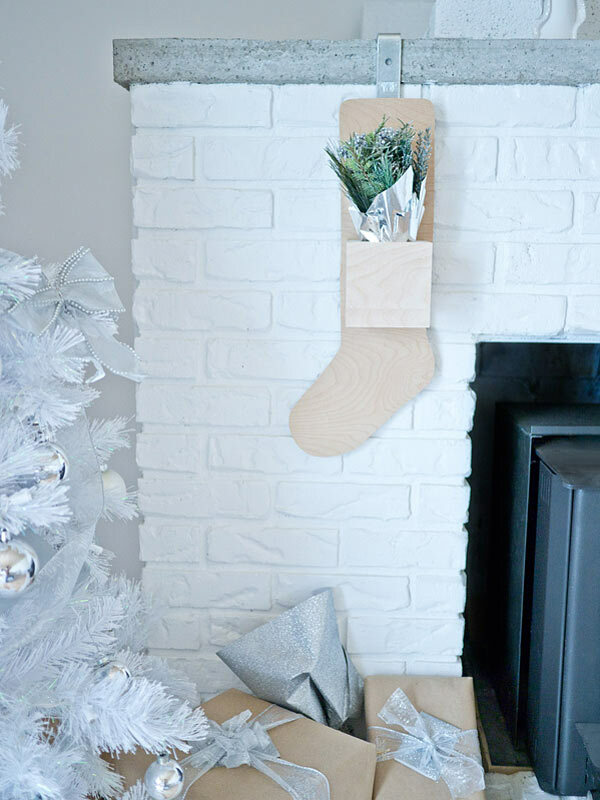 They made non-traditional plywood stockings with magnetic boxes that can hold treats or greenery that go perfectly with their Scandinavian decor. …and we can’t forget about the tree. 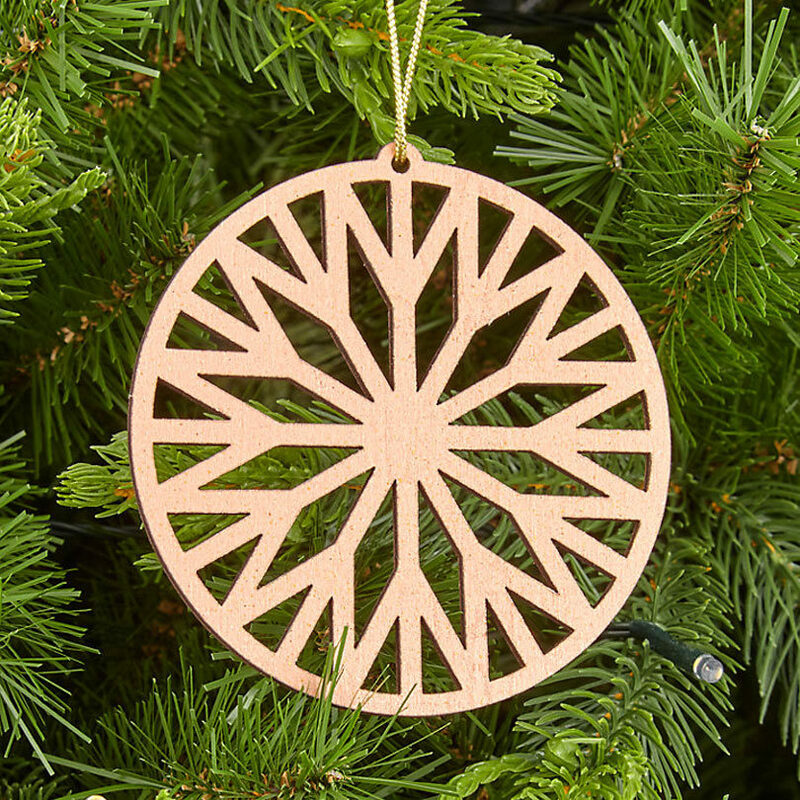 Besides the amazing Pantone ornaments featured above, this Mitsuko Wheel Tree Decoration from John Lewis will add a hit of copper to your tree. We love Treetopia for their awesome artificial trees and we’re happy to see that they have ornaments too! 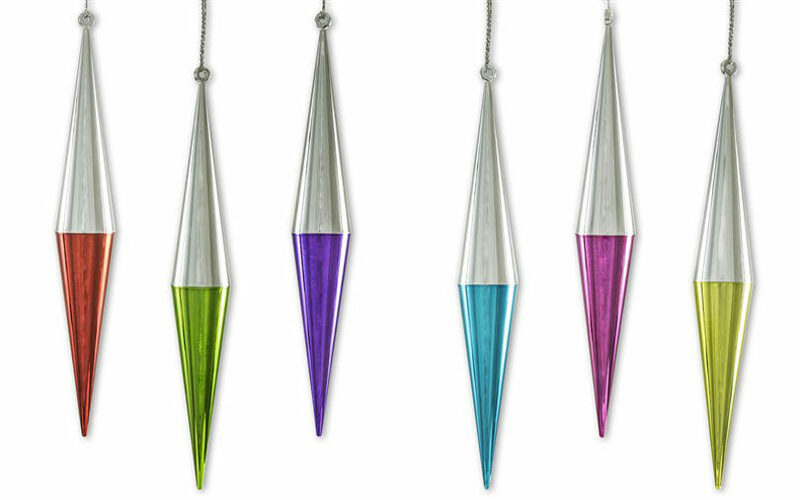 Keep your tree sparkling with these Chromatic Icefall Ornaments. 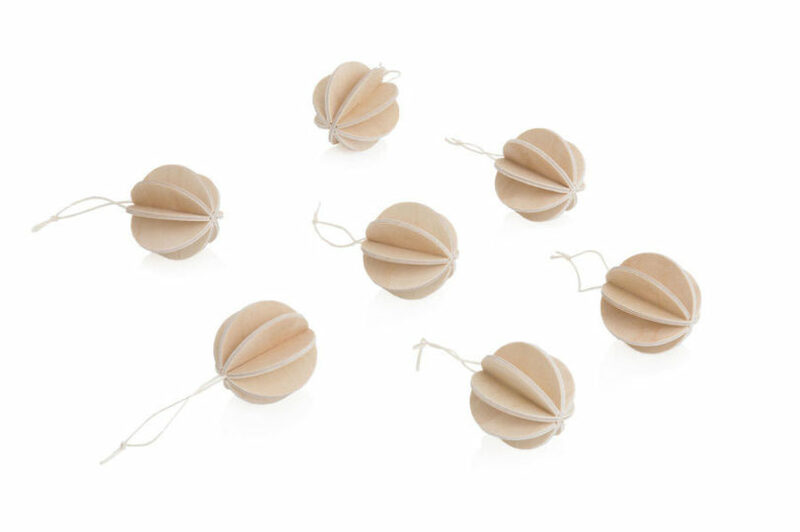 Finnish designer Anne Paso designed the Lovi Baubles for Lovi as a flat-packed postcard that you assemble into 7 adorable wood spheres that are perfect for a tree. 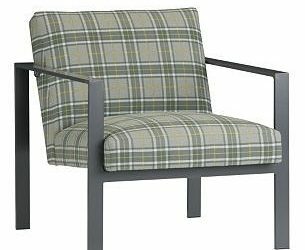 Available in five colors. 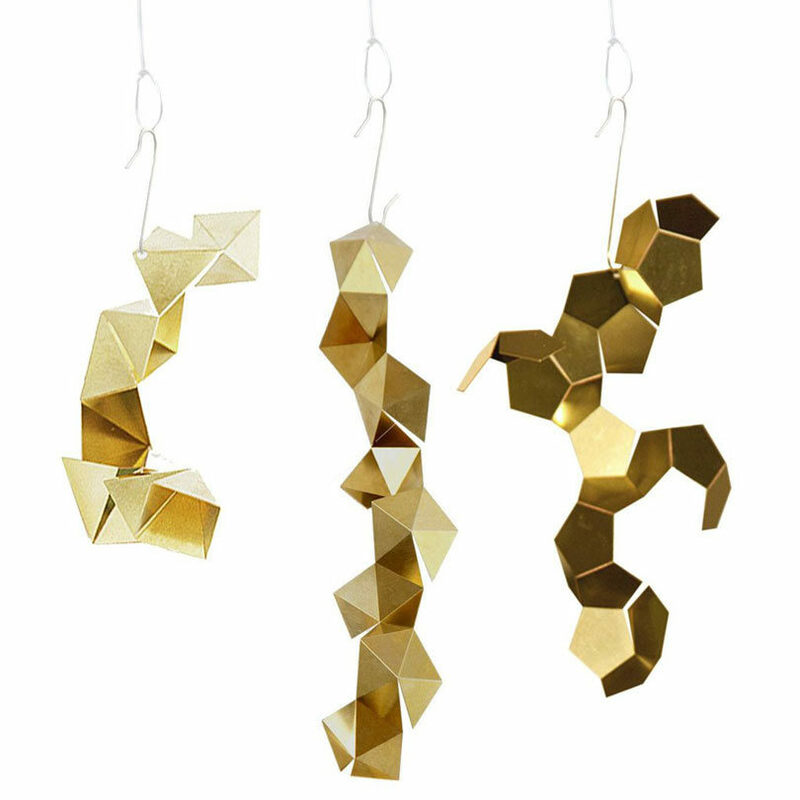 A fun project for the family, the DIY Fragments, by Fundamental Berlin, let you make 3 different geometric ornaments to add to your tree. 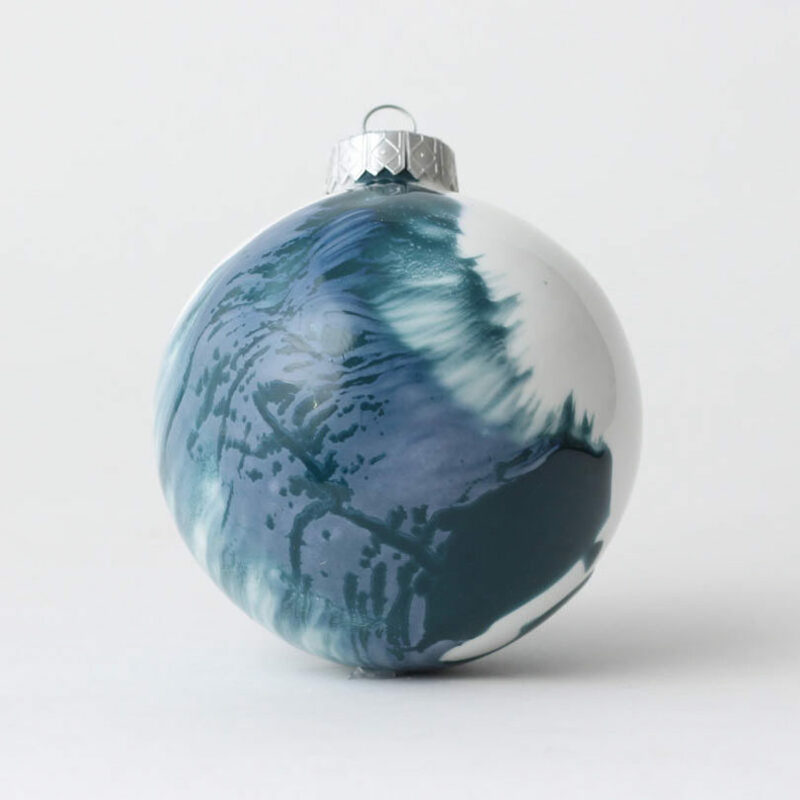 With swirls of blue and light grey, the Winters Day Bauble, from Reiko Kaneko, is made of fine bone china and due to the nature of the glazes, each ornament is unique. Me and She Studios makes cool himmeli ornaments, which are traditional Finnish ornaments made of straw. 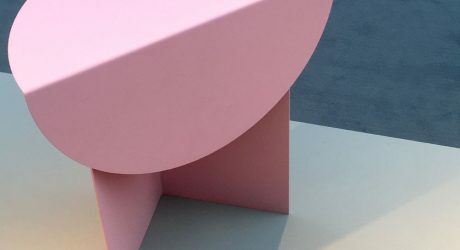 These are made from your choice of brass, silver, or matte black aluminum but you still get the geometric and modern feel of the original designs. 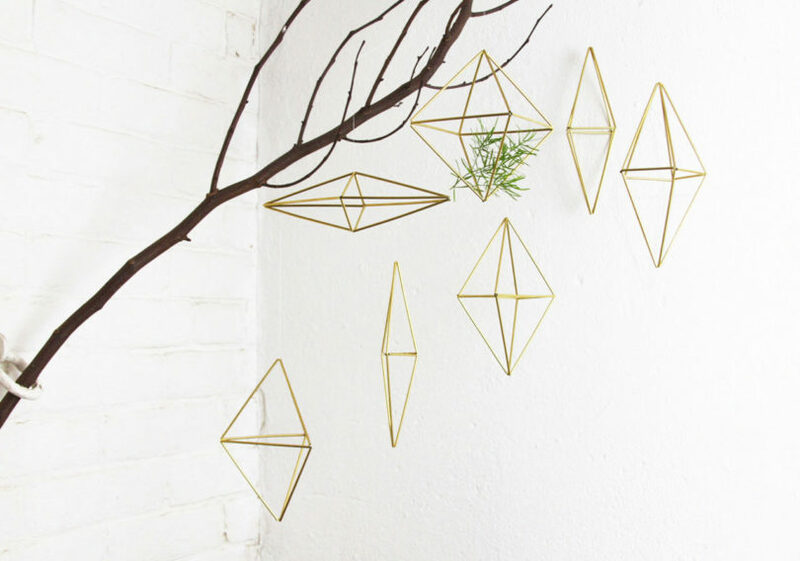 Another standout design from Livingly, but this time for the tree. 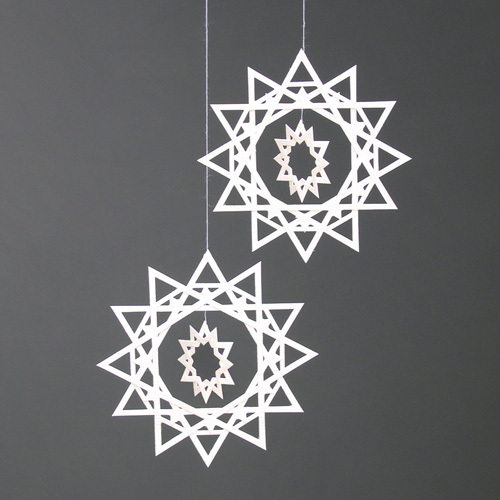 The Ice Crystals are a Danish Christmas classic made from intricately cut paper and hung from string. 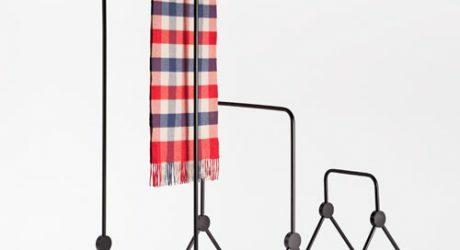 Tree stands are usually, well, ugly, but not this Christmas Tree Holder from Born In Sweden. 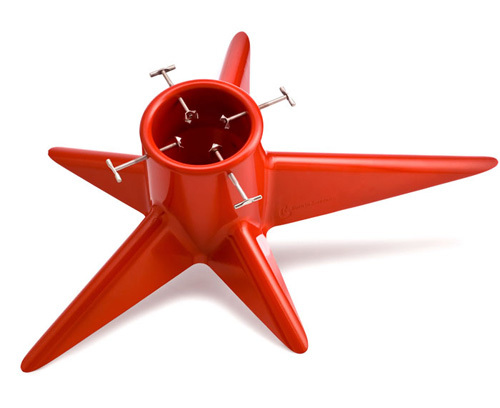 The star-shaped stand doesn’t require a skirt to cover it up because it looks good on it’s own. 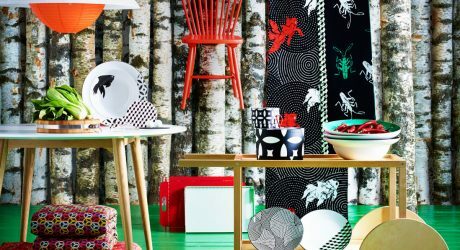 How lovely would all your presents be laid out over this Christmas Tree Blanket from ferm LIVING? 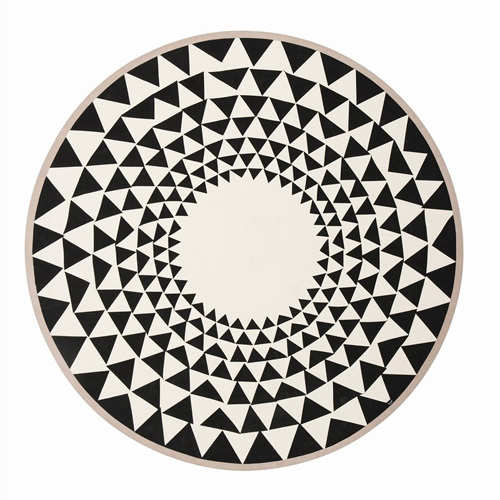 The black/white triangular pattern will pop under your tree and will keep the needles off your floor. Welcome your guests with a wreath on your front door or above your fireplace to show you’re in a festive mood. If the pre-made wreaths aren’t for you, you can always go about the DIY root. CB2 shows instructions on how to make this easy Bubble Wreath out of their clear glass bubble balls and it would look great on any wall. 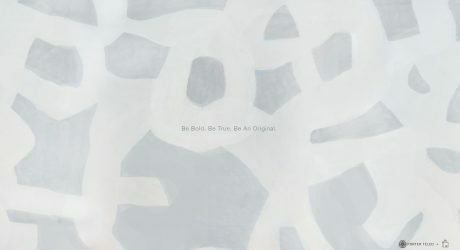 Originally seen on Curbly. 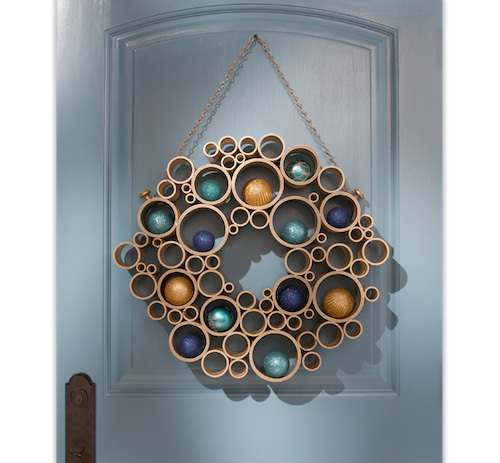 And last but not least, Home Depot shared their Hide-and-Seek Wreath which takes PVC pipe and turns it into this wreath full of circles to house your ornaments and keepsakes in. 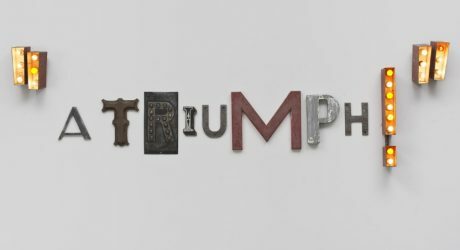 What are your favorite modern holiday decorations? Share them with us in the comments. Love them all! Thanks for putting me in the Holiday Spirit! 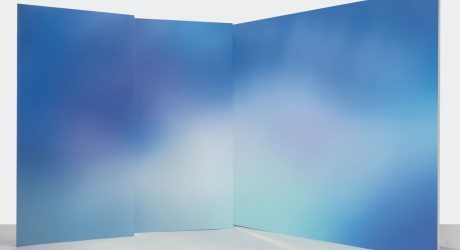 Calico Wallpaper unveils Aura, its latest collection of wallpaper that was inspired by energy fields that surround us but are not seen. 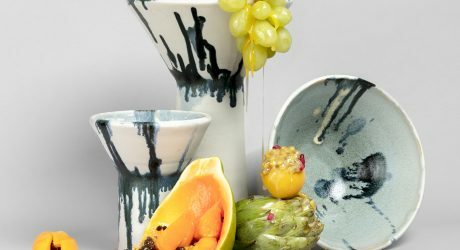 Veer pulls double-duty as a series of sculptures that act as reversible serving bowls and vases.